About GSN Convention Centre/ Mini Function Hall in Rajahmundry, EG Dist. 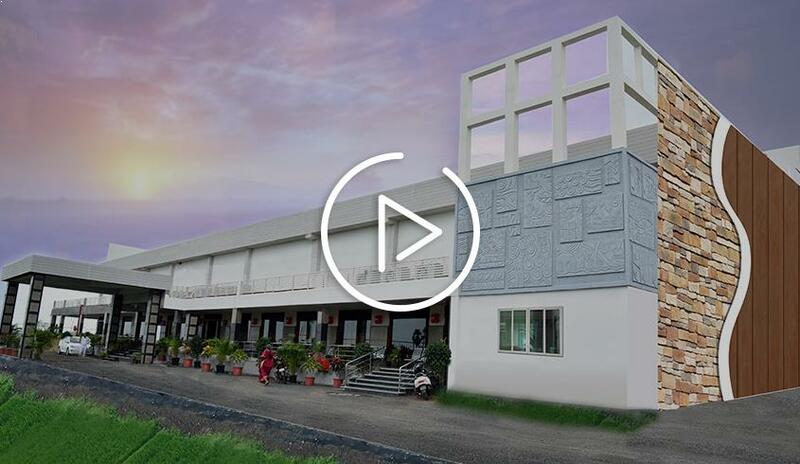 The GSN Convention Centre is an extremely modern convention centre and the finest of its kind in Rajahmundry. It is located about 10 min away from Rajahmundry at Thorredu Village. The GSN Convention Centre is spread across a sprawling 3 acres, amidst calm surroundings with more than 30,000 Sft built-up area. It can accommodate large events up to 3,000 people at a time. It has lots of greenery all around and is a perfect location for people looking to take a break from their busy lives. The ultra-modern, fully air conditioned convention centre has a seating capacity of 800 guests in the main function hall. It also offers a parking facility to accommodate 200 cars and buses. The dining facility can cater to 400 guests seating capacity at a time. Our main goal is your complete satisfaction. We work with you to host your event and to ensure that it goes off without a hitch. And what’s more, all of this is available at the right price.